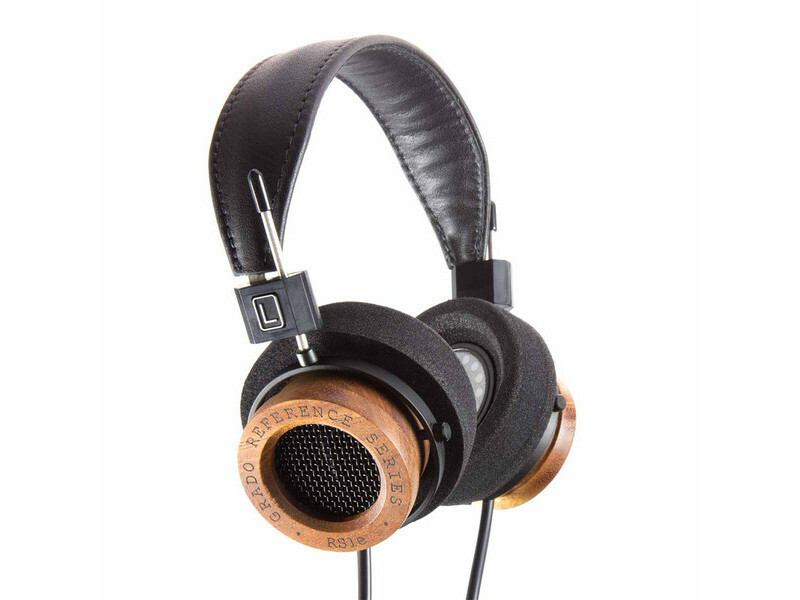 The RS1e from Grado uses a different species of handcrafted mahogany from our previous models. The earpieces utilize an intricate curing process that optimizes the tonal quality while giving them a new look. 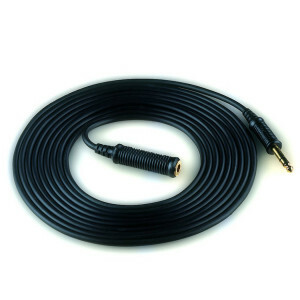 The RS1e places a 50mm dynamic transducer and an 8 conductor cable design in an open-air configuration. The result is a smooth, controlled, and coherent sound with detailed dynamics. 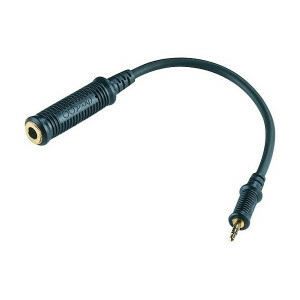 Frequency response ranges from 12-30 kHz and the drivers are matched to 0.05dB. 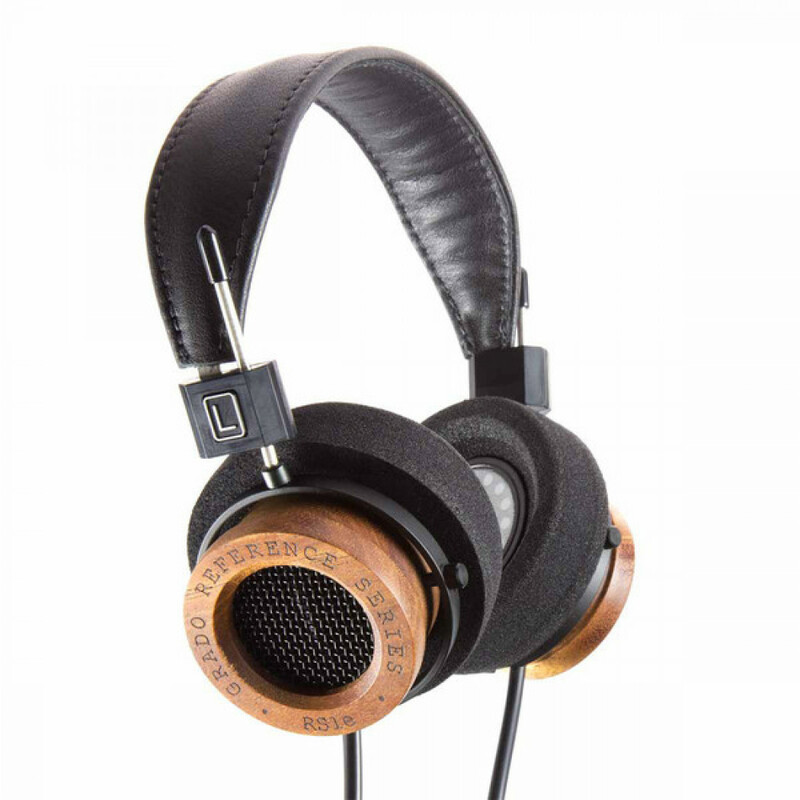 Weighing 9oz, the headphones are an example of the wonders of Mother Nature with a gorgeous light mahogany look. The RS1e is a masterpiece in the Grado collection.